Spacious, Mint condition 3BR/2.5BA Townhome in Kensington Parc/Moody! High 9' ceilings on the main level. Single car attached garage. 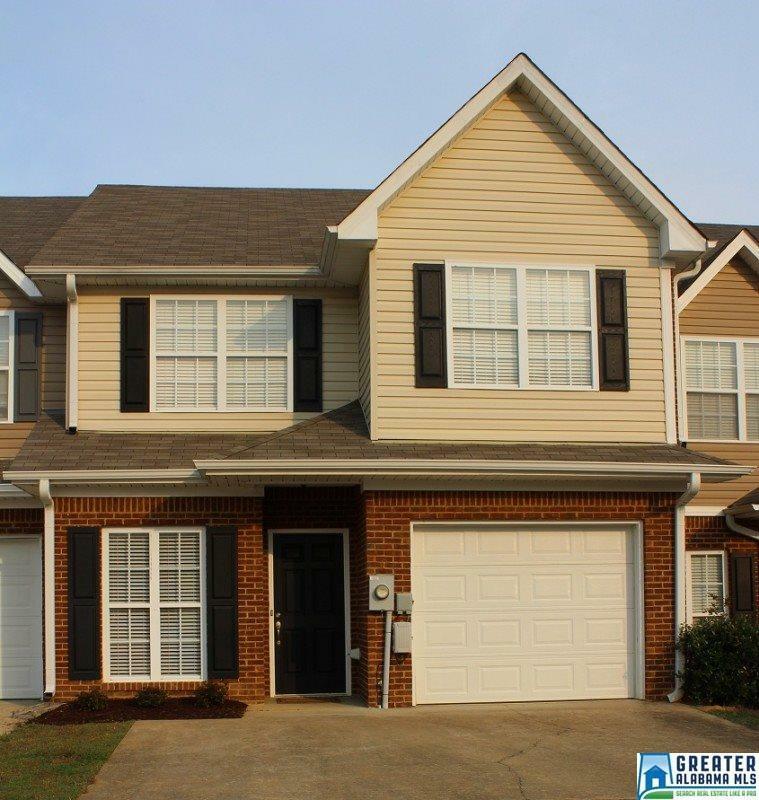 Large bedrooms, a master bath with HUGE garden tub and separate walk-in shower. Fenced back yard. Separate A/C units for each level to control temps easily and efficiently. Ceramic tile floors in all bathrooms and comfortable carpet in all bedrooms and living areas. Move in ready! 3BR 2.5 Bath. All bedrooms and laundry are conveniently upstairs. This won't last long!